For Sale in Cornwall for Asking Price £31,500. This property's price has dropped from £35,000 to Asking Price £31,500. A leasehold self contained versatile ground floor unit with approx. 588 square feet of storage formally known as the Liskeard Old Gaol. 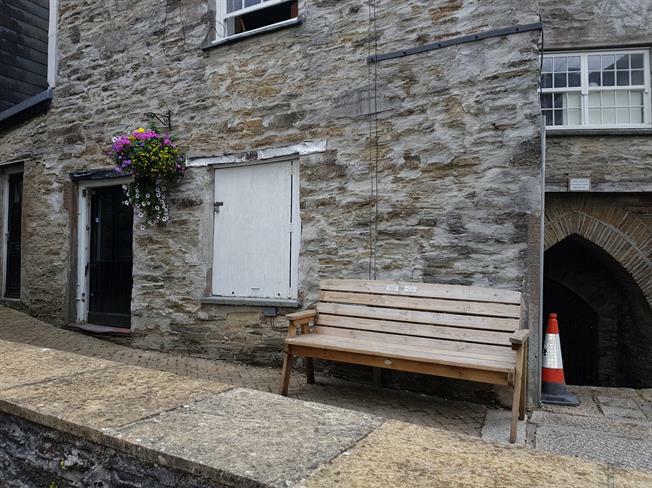 Set in a Grade II listed building in the centre of Liskeard. There are five separate areas that can be used with a storage space to the rear. There is a separate WC with wash hand basin. Door into hallway and area one. Window to the front. Hall off to other areas. Door to WC and opening to other areas. Store area off of room five.